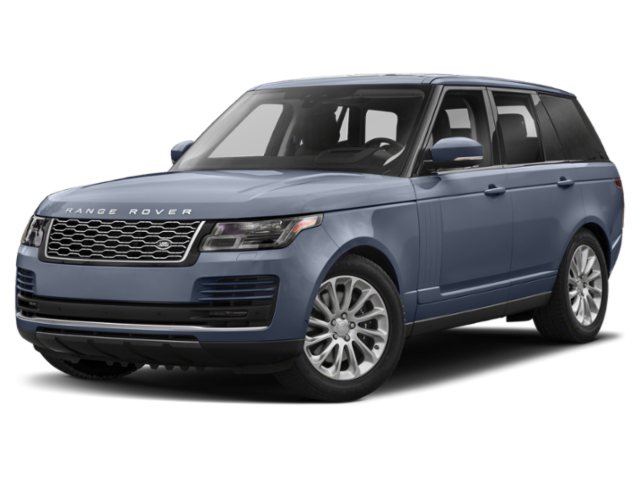 If you are in Mason considering a new Land Rover, but you aren’t sure which to choose, Land Rover Cincinnati can help you narrow it down. 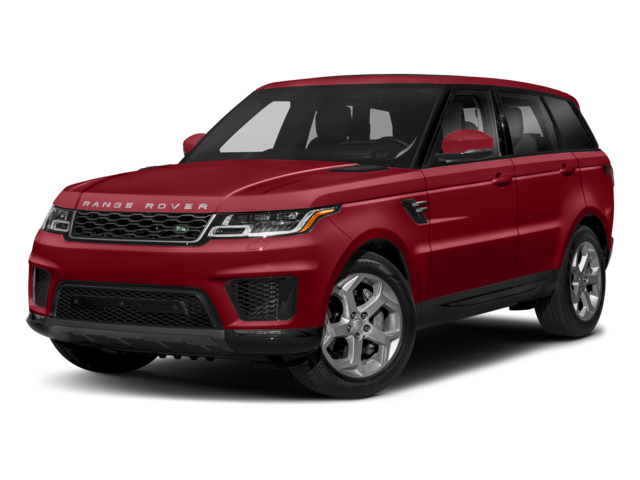 Compare the 2019 Range Rover vs. 2019 Range Rover Sport in terms of performance, features, and more. You can also browse our current inventory to find a Range Rover for sale to take home! The Range Rover is the top-of-the-line Land Rover model, with ample space inside, while the Range Rover Sport starts a lower price point and is more compact for the Fort Mitchell, KY roads. You can choose from a lineup of highly capable engines in either the Range Rover or the Range Rover Sport for Fort Mitchell, KY drives. Both even offer diesel engines and hybrid options for maximizing fuel economy. Compare more luxury SUV options like the Range Rover Sport vs. BMW X5, or contact us for a test drive to compare trims like the Range Rover HSE vs. Sport HSE at Land Rover Cincinnati near Lexington, KY.